A while back, my friend snapped a picture (below) of an old wood dresser she was getting rid of and asked if I wanted it. The answer was yes of course! 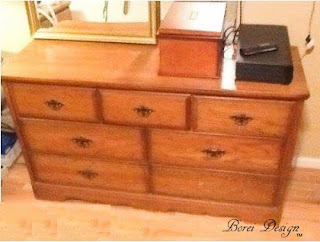 I had been wanting a new buffet for my dining room and I new with a little tlc it would be perfect. After my hubby picked it up, I removed all the hardware (thankfully the missing drawer pull on the bottom right was sitting inside) and gave it a light sanding all over. Of course Samson had to supervise! To make absolutely sure the paint stuck well, I added a coat of primer using a paintbrush to the outside according to manufacturer directions. I used Bulls Eye 1.2.3 Primer For All Surfaces. I then painted the outside with two coats of Valspar black latex satin indoor/outdoor paint (with a paintbrush) allowing it to dry completely between coats. You can find Valspar recommendations for painting furniture here. I then applied a new coat of stain by cloth to the outside of each drawer. I used Miniwax Wood Finish in Dark Walnut # 2716. 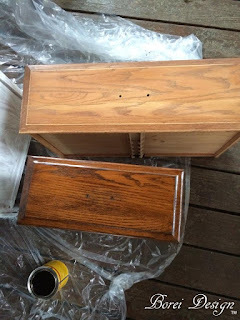 Once the paint and stain was dry I added two coats of polyurethane (drying between each coat according to manufacturer directions) for extra durability. I used Miniwax Fast-Drying Polyurethane in clear satin. For polyurethane instructions from Miniwax click here. To finish I spray painted the hardware using Rust-Oleum paint in Hammered Black. The result? 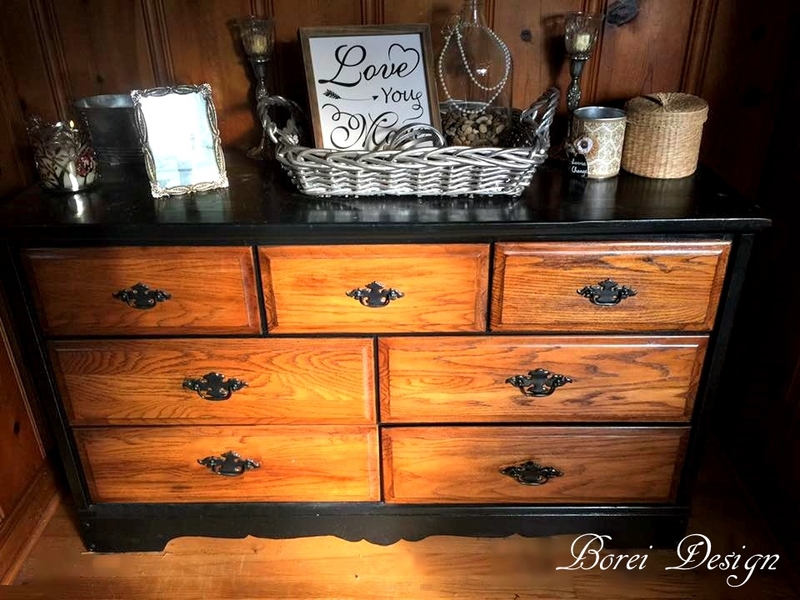 I saved an old dresser that was going to get tossed and gained a beautiful buffet that I have received many compliments on. Until next time, happy upcycling! 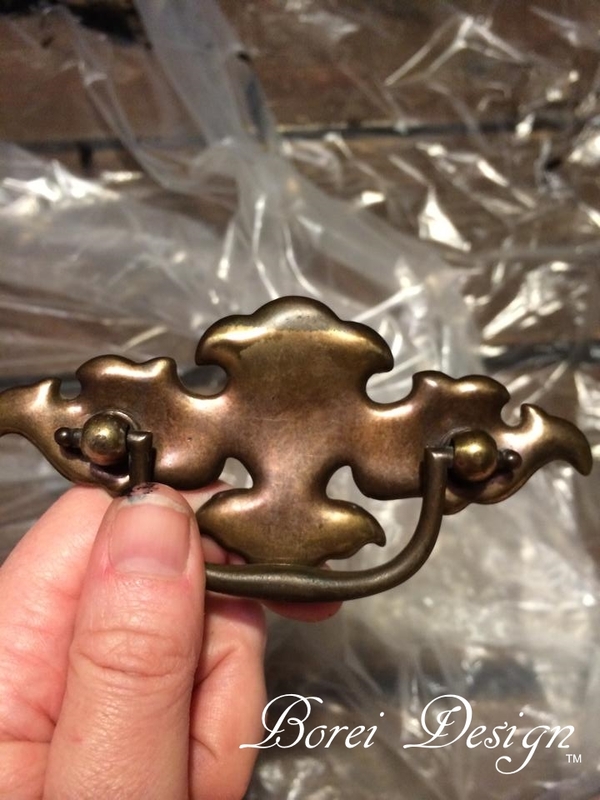 The finish on this is so cool and rustic!! Definitely! It's my goal to try to always try to upcycle something with some character before buying new. I love the makeover you gave that old dresser!!! Looks so fabulous and new! Oh The makeover is so cool! Love it! How gorgeous! You did an amazing job. I need to try this. It turned out really nice. Great job, love the new color. What a great transformation. This is beautiful! 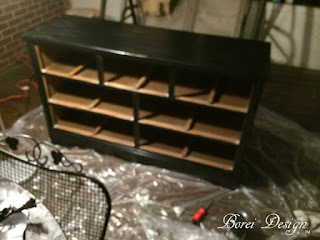 I have an old dresser that I need to re purpose as well, I'll be using your technique! Thank you! Looks great, I wish I were that crafty! Oh my gosh! This is amazing and you showed us that one person's trash can become a treasure in the right hands. I bet you could get alot of money for this. This is so cool! Love the makeover! It looks great. Thank you so much and thank you for stopping by! I need to get back on my upcycling! It most definitely is. All you pretty much do is make sure when you're sanding (if you do) to make sure you go with the grain of the wood and then just follow the directions on the cans. No serious DIY skills required. Thanks so much for stopping by. This is great! Way to upcycle and help the planet and improve your home as well! 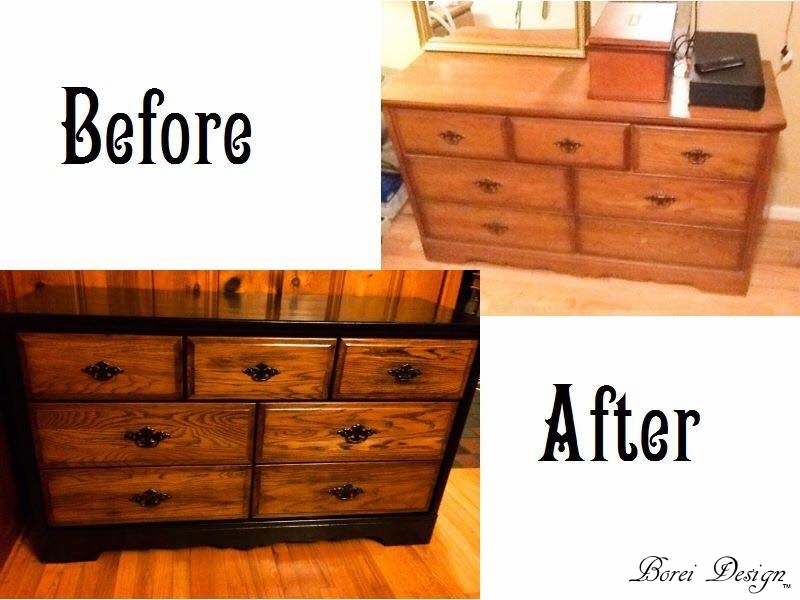 That's a great renovation— love the new look of dresser! Thank you so much Herel and thanks for stopping by! Wow. The dresser came out amazing! It looks like it is brand new! 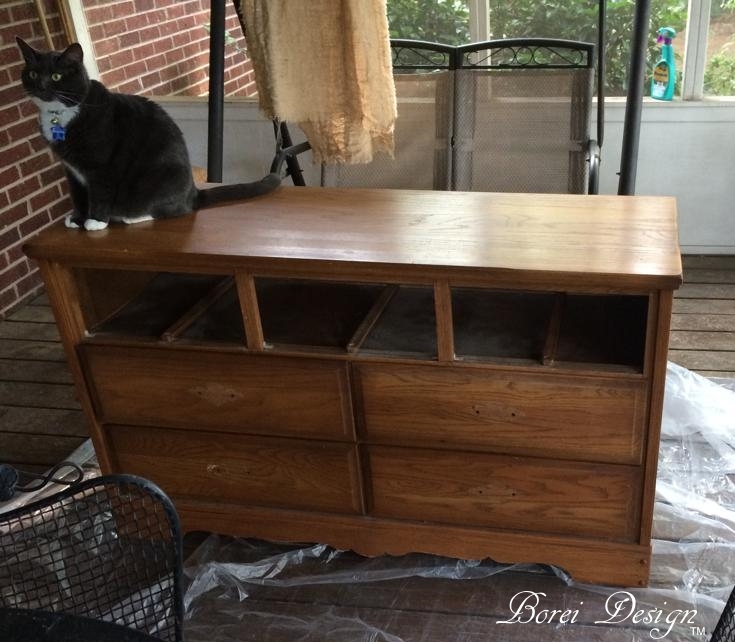 You did a great job on it and I guess your friend wishes she had her old dresser back. Ha ha! It's so funny you said that because her first response was looks great....now give it back! lol Thanks for stopping by Annemarie. great job came out very chic! Me too, Kari. It makes for something really special you can be proud of. Thanks so much and thanks for stopping by. 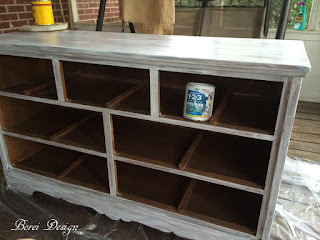 LOVE upcycling projects!!! My girlfriend in Vegas does this for a living. I love watching her projects! You are so creative . Thanks for sharing. What a lovely project! I need something like this to store craft items in. Gorgeous upcycling! You did an amazing job. Oh my goodness, the new buffet looks incredible! I'm always surprised at what an amazing DIY can do! This is such a fabulous idea! I love upcycling projects. It saves money on buying brand new furniture. Plus, it looks very unique. Lover your dresser! WOW! 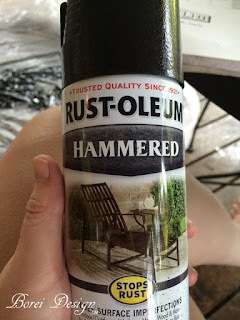 Upcycling is one of my favorite things to do with old furniture because it helps save you money and it makes your old furniture look it's brand new best again! I love how the dresser turned out. Wow, what a lovely upcycle. I love the output, so lovely and sounds useful! What creative projects. Nicely done! Oh wow! It turned out really beautiful! 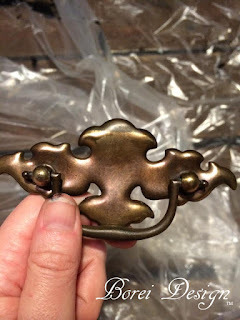 I love the finish and the color that you picked. It's really so much better than it used to look. I love this concept! It's a way to save money by redecorating an old dresser and making it something new. I love what you have done with this piece! This is awesome and so cute. Old look off butnthe new is the real gold. You really gave this thing a new life ! I love the contrast between the black and wood tones! Great job! I really love what you did with this! It looks great. Do you also have an image of what your new buffet looks like in your dining area? Woah I always wonder how people have skills and patience to do something like that with old furniture....it looks great! Wow that looks so cool! Kind of a rustic look. That must have taken some time!